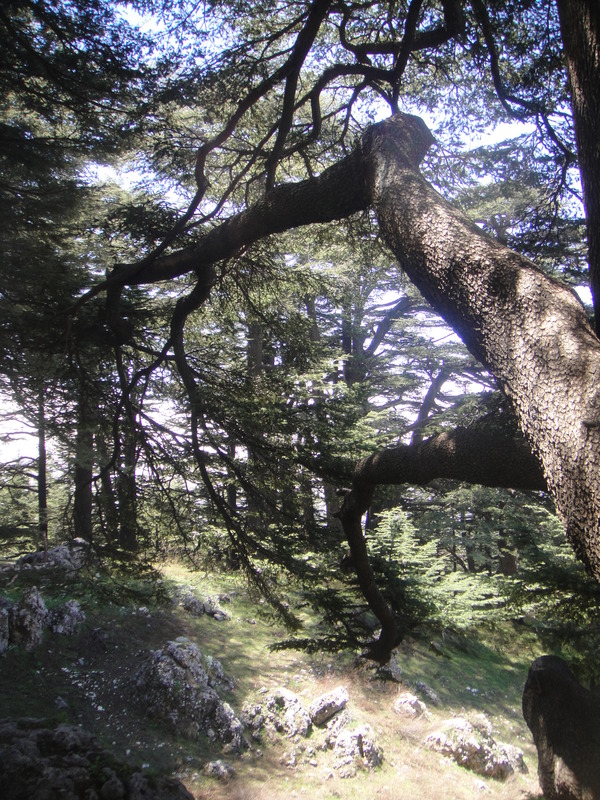 The cedar forests of Lebanon first began to resonate with me after reading the Epic of Gilgamesh, perhaps the oldest written story on Earth. The Epic of Gilgamesh describes vast, unexplored cedar forests dominating the lands of the Mediterranean and Middle East. During the tale, Gilgamesh journeys into the cedar forests to slay the ogre-guardian of the forests, Humbaba. Gilgamesh is successful in his quest and Humbaba’s death opened up the forests to humanity. The idea of unexplored cedar forests covering the mountains of the ancient Middle East and Mediterranean contrasted with the barren, deforested areas we know today led my sympathies to lie with Humbaba. In fact, the ancient Mediterranean would have looked much like the northern Europe of today, with great coniferous forests in Lebanon, Turkey, and Corsica along with forests of oaks and beeches in Italy. However, the reality of the responsibility for Lebanon’s deforestation lies not with Gilgamesh, but with millenia of human activity. 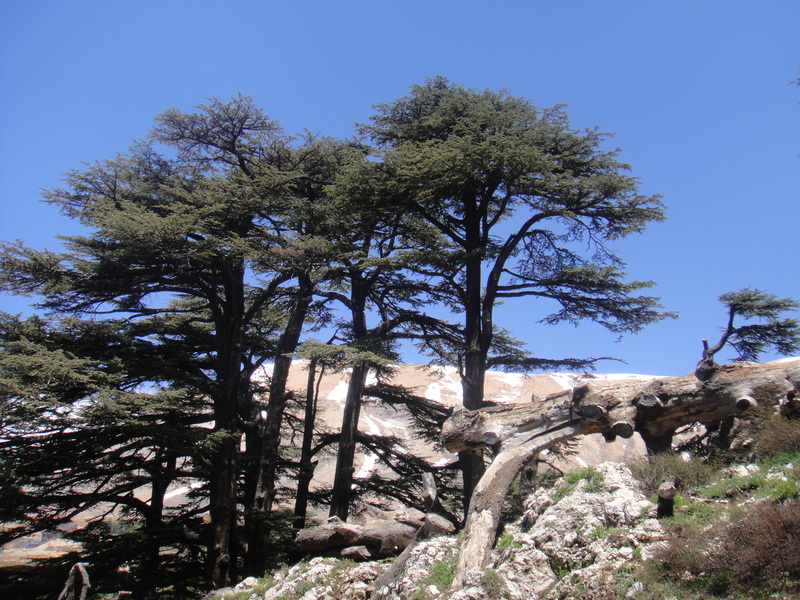 The cedars of Lebanon were an economic base for numerous ancient civilizations as the wood was used for the construction of temples, palaces, and boats. The original Temple of Solomon in Jerusalem was built with this wood, as were many sarcophagi discovered in Egypt. The export of fragrant cedar wood to Egypt from Lebanon was an important factor in the growth of Phoenician prosperity and provided capital to launch more ambitious enterprises in international trading, navigation, and arts and crafts. 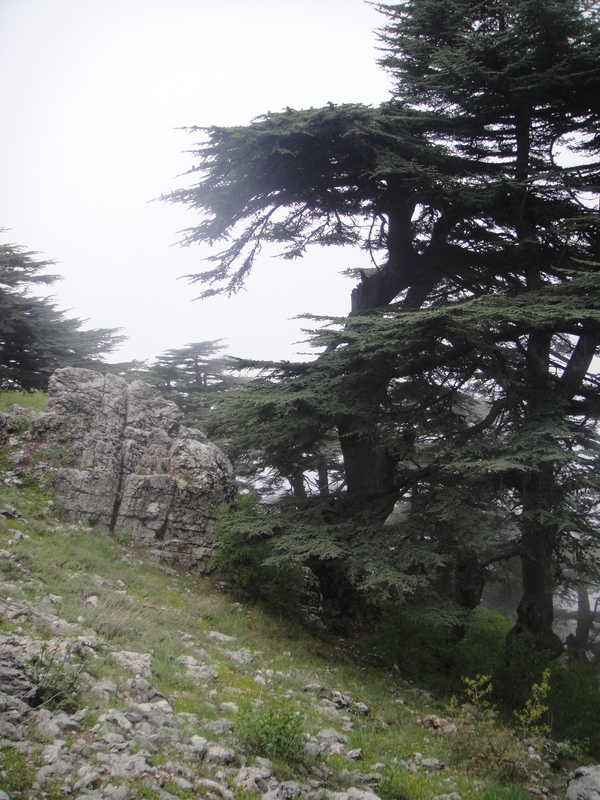 And the Phoenicians and the Egyptians were not alone in making use of Lebanon’s cedars. The Assyrians, Nebuchadnezzar, the Romans, King David, the King of Babylonia, Herod the Great, and the Turks in the Ottoman Empire all exploited the cedars. Even as recently as World War I, many of the remaining stands of cedars were hacked down to provide fuel for the steam engines of railroads. Some of the trees pictured above are estimated to be up to 2,000 years old. 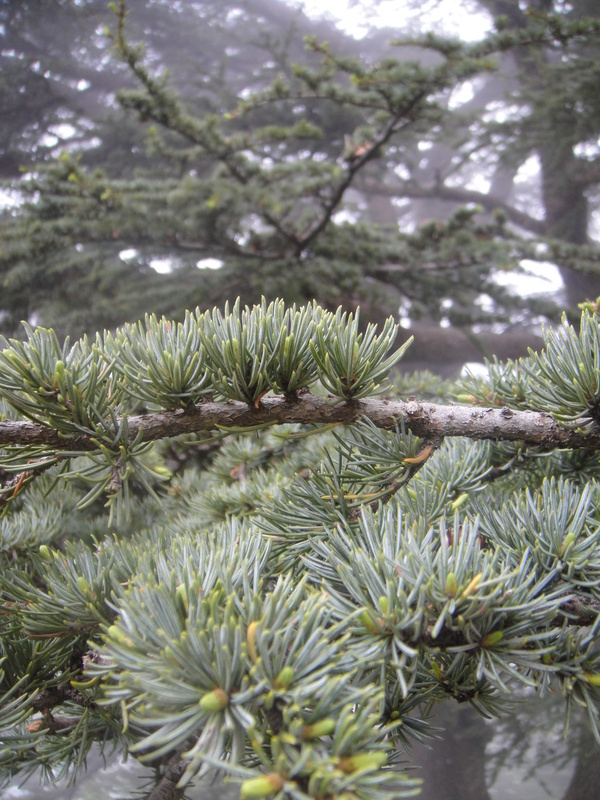 Tags: Cedars, Justin Ames, Lebanon, Lebanon Cedars, The Cedar Forests of Lebanon. Bookmark the permalink. Thanks for a great post. 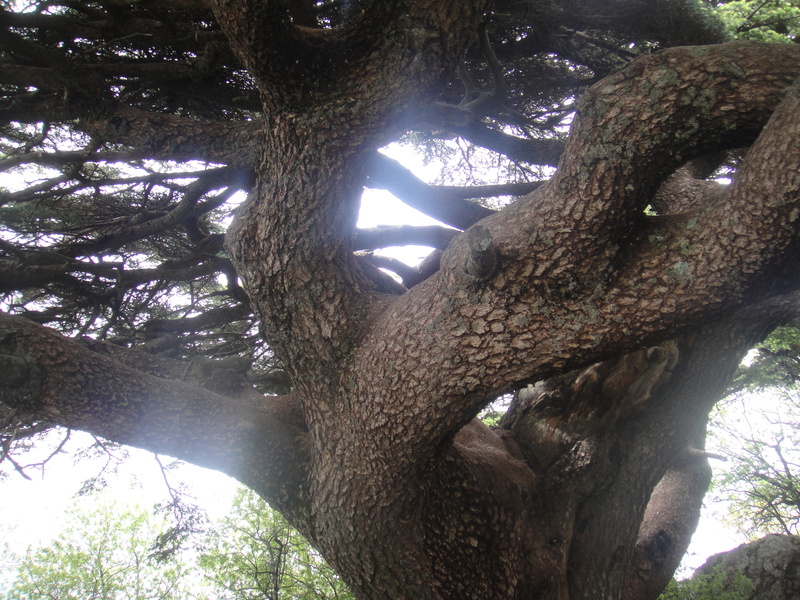 I’ve always wondered about the Cedars of Lebanon. The pictures were great and I liked your weaving the photos and history together. Keep Blogging. Keep Writing. Yes, a fascinating post. It shows a side to Lebanon I barely knew existed. Looks very idyllic and reminds me of the scene from The Last Temptation of Christ when Jesus settles down to married life with Mary in a small cottage in the woods. I remember watching an interesting documentary on the unearthing of Roman galleys, which were apparently constructed using cedarwood planks. It was pointed out that these could never be replicated as no remaining cedars are old enough to be rendered into timber. Very sad. 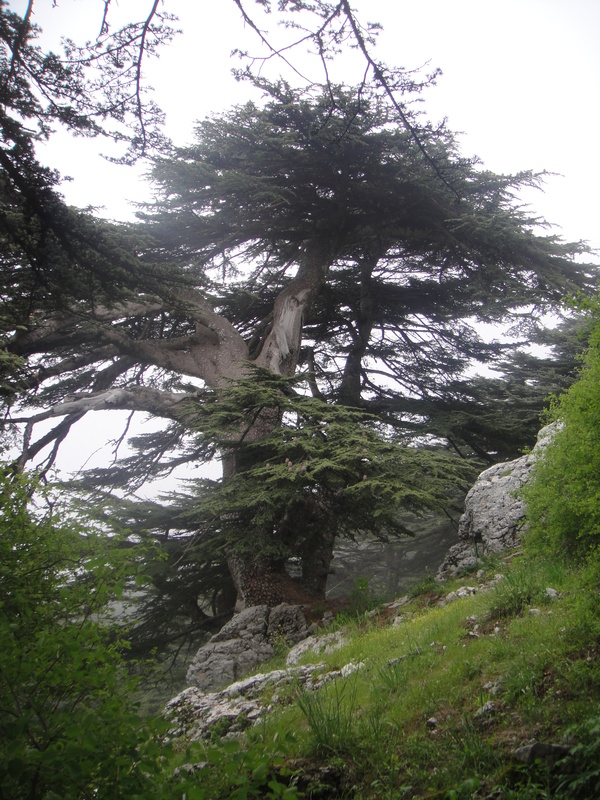 Cedars are among the last survivors of the immense forests that lay across Mount Lebanon in ancient times. From Lebanons cedar forests King Solomon got the timber to build his temple. 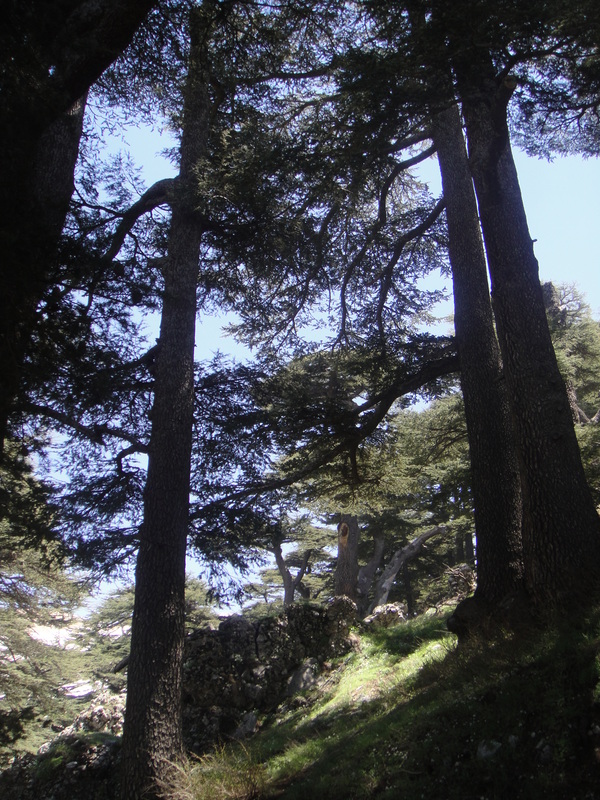 Other cedar forests are found also in Tannourine North Lebanon with the largest with more than 15 000 trees I think. 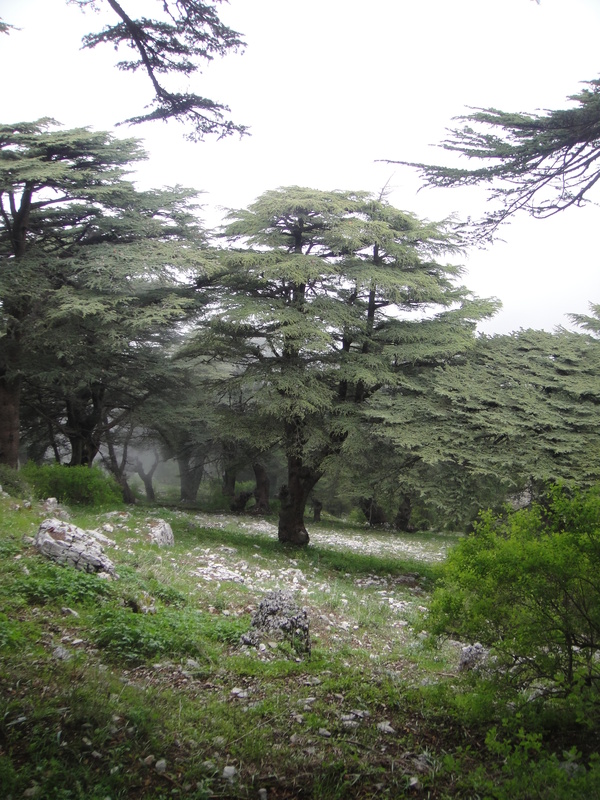 Shouf, Lebanon (CNN) — Lebanon’s 2,000 hectares of cedar forest are a peaceful oasis for hikers, mountain bikers and bird-watchers, a world away from the hustle and bustle of Beirut. 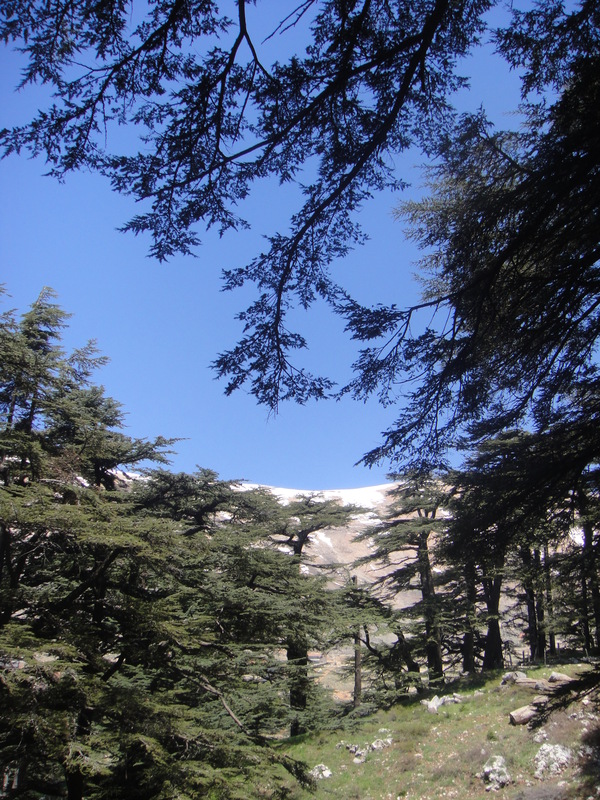 In the Shouf Cedar Reserve, the country’s largest natural forest, villagers make a living selling home-made jam, honey, pickled olives and wine to tourists. The area was declared was declared a UNESCO Biosphere Reserve in 2005. 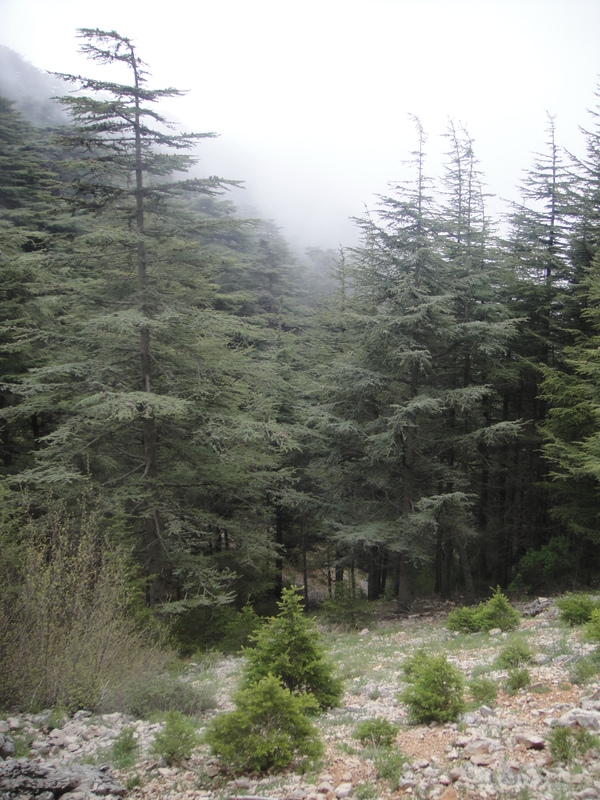 Nizar Hani, manager of Shouf Cedar Reserve, said: “Right now we have a new challenge for the cedar forest in Lebanon, which is the climate change. Hani said it also affected the insects of the forest. “Right now the impact of climate change is under control. 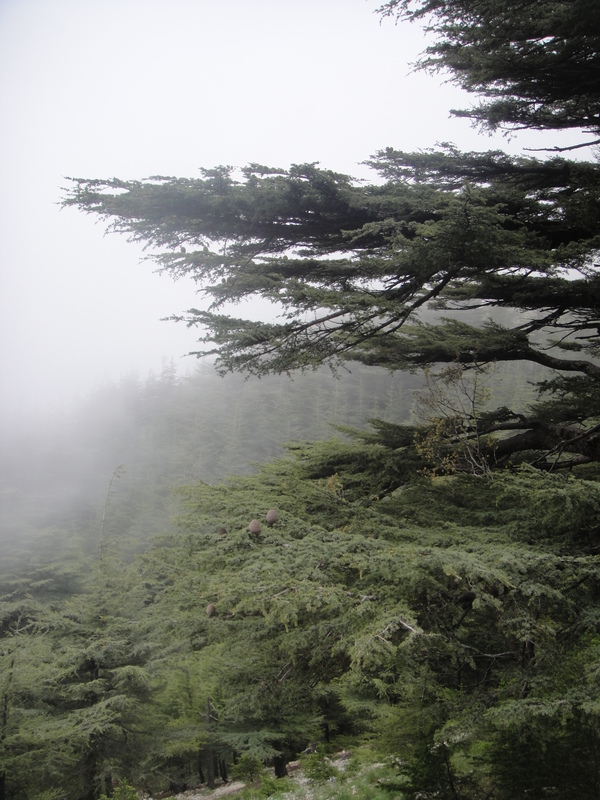 Our role, and the role of the scientists in the universities in Lebanon, is to monitor the impact of climate change on cedar forests. “We hope in the next year we’ll have more snow and more rain to minimize that impact,” he said. The reserve is trying to raise awareness of biodiversity among its visitors and the local community, including schools and decision makers. Hani said: “The eco-tourism is to raise the awareness of the visitors, always we talk to them about the importance of the protected areas, the importance of the cedar forest, the importance of biodiversity. The reserve had 40,000 visitors last year, 65% of them Lebanese and 35% foreigners. This year it is expecting to reach 50,000 visitors. “Now we have the capacities to receive all those people, before we didn’t have the capacities,” said Hani. Villagers in the forest benefit from a sustainable tourism program to sell 42 different home-made products, from honey to walnut jam, herbs and olive oil, to tourists. Hani said: “About 40 women benefit from this program. We increase their income and they work on a seasonal basis to prepare all the products. The villagers also offer a unique vacation experience, renting out rooms to tourists and cooking traditional meals for their guests. 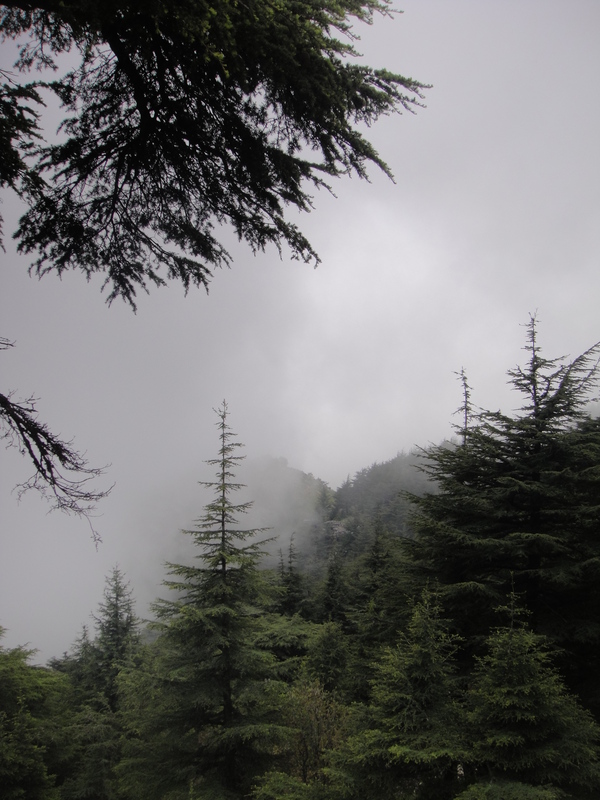 During Lebanon’s civil war 15 years ago, militia leader Walid Jumblatt dug ditches around the forest and planted landmines to protect it from loggers and rival militias. Hani said: “He planted landmines in those ditches to protect this forest. 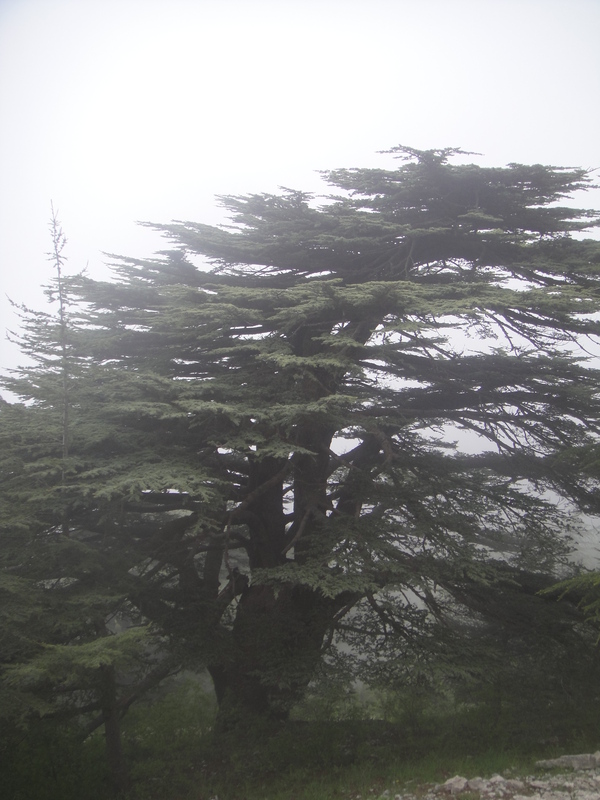 After all, cedar trees have a fond place in Lebanese history as well as in the center of the country’s flag. Their soft, light wood was highly prized in the ancient world and they featured in the “Epic of Gilgamesh” poem written nearly 3,000 years ago, as well as the Bible. There’s a novel called “Thor” about an immortal who lives many lives Gilgamesh being one of them. One of the bits i remember is about Thor/Gilgamesh revisiting his old home and seeing the vast cedar forest all but gone. You tend to forget how much effect centuries of cumulative woodcutting can have on even the strongest ecosystem.